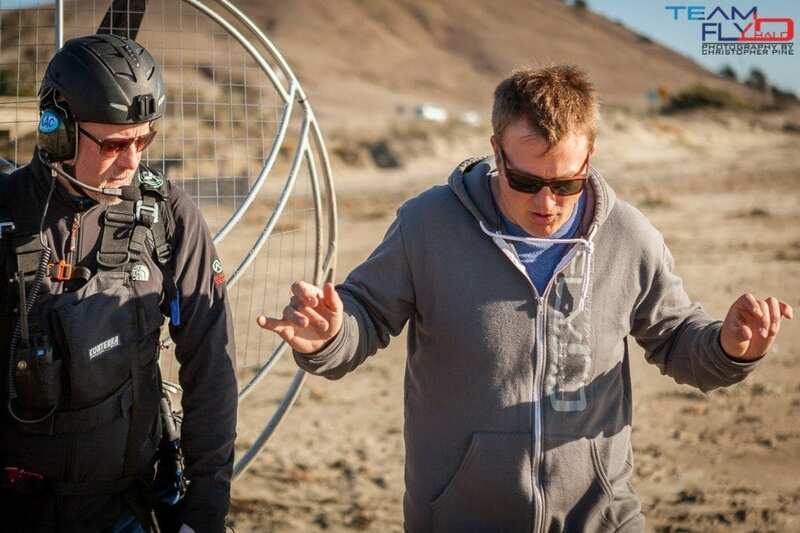 Welcome to the official Team Fly Halo paramotor training page for California. Morro Bay, CA has officially become our training headquarters this year and we will now predominately have classes at this location. In the past we have spread out our events through out the year in California, Oregon and Texas. 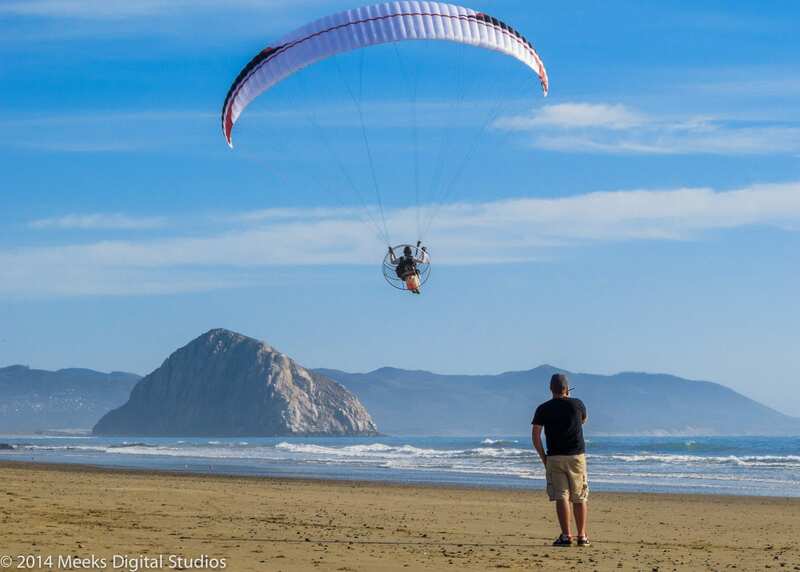 After teaching in these locations for 2 years, Morro Bay has stood out to us as being the top location for putting out the best paramotor pilots. The weather is better and the location is an ideal training environment. We’re all about our students success and we now feel that it’s best reached at our Morro Bay location. We publish dates for upcoming classes in the left sidebar of this page. 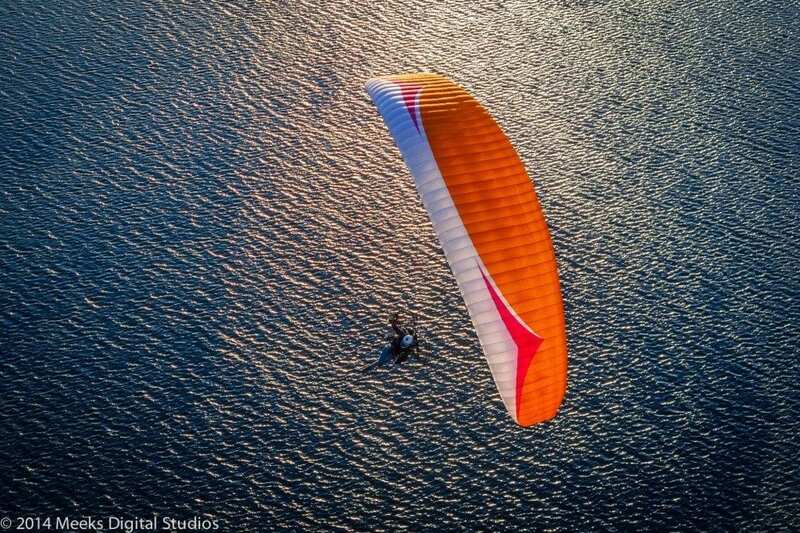 Flying in? We can pick you up from San Jose International Airport. 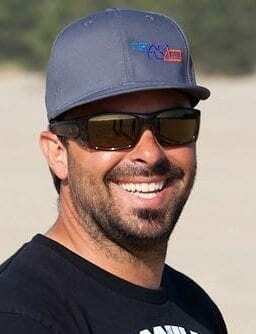 “For anyone considering getting into power paragliding, instruction and training is a must and the group at Team FlyHalo are the best in the field. Training with them is a great confidence builder and it prepares you far beyond what you could do on your own. Another added benefit is being able to use them as resources, bounce ideas, and ask questions even after the training is over and you’ve gone home- they are very responsive. I highly recommend this group of instructors and I will continue to use them for future training. 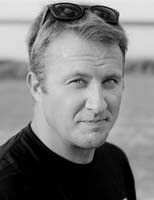 They get five stars in my book.” – Jonathan Hart. Ready to get started or have questions? Shoot us an email – [email protected] or give us a call @ 855-FLY-HALO. We are looking forward to you being a part of the team!